Linda Nelson has over 30 years experience as an OT. 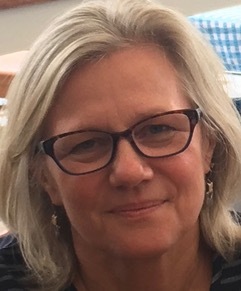 Following positions at Gosford, Prince of Wales, Prince Henry and Greenwich Hospitals, Linda joined the Sydney Children’s Hospital in 1988 where she works with children with a wide range of physical and learning disabilities. Linda has a special interest in helping children participate fully in the school curriculum. She values collaboration with the student, parents and teachers.